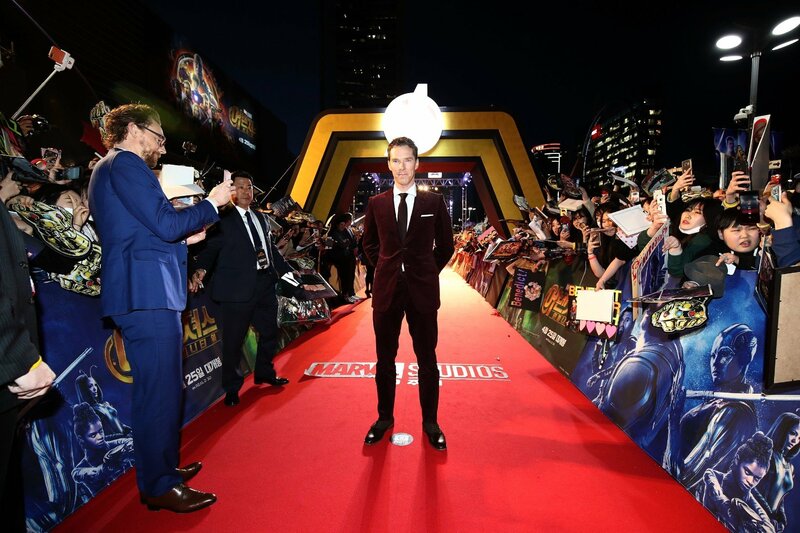 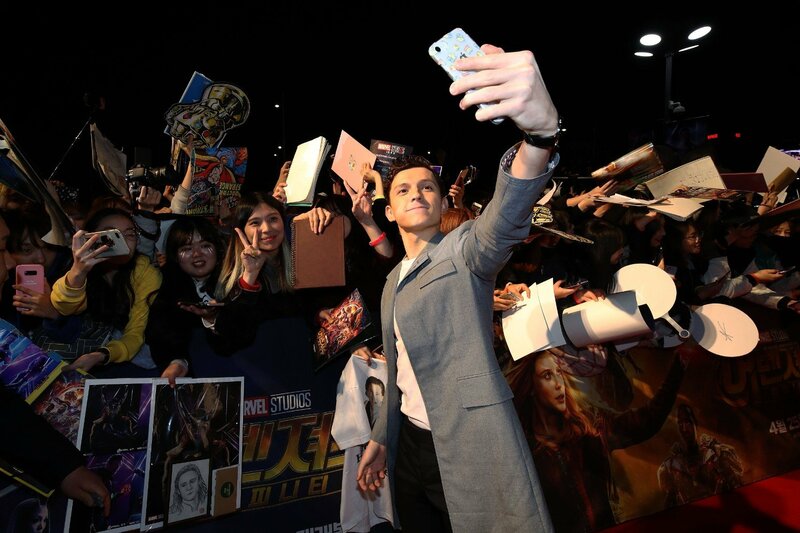 True to their word, Marvel Studios has been hosting very special screenings of Avengers: Infinity War all around the world (London, Brazil, you name it), where a select number of lucky fans have been treated to a 20-minute preview of 2018’s biggest blockbuster. 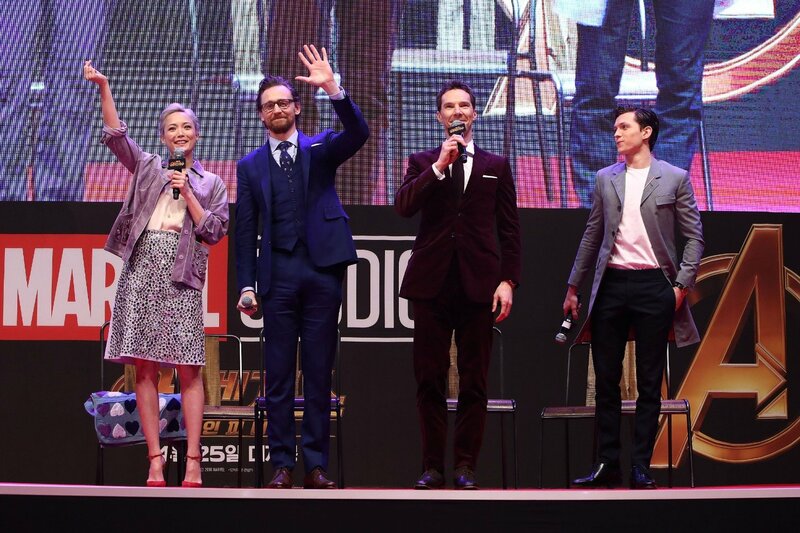 Not only that, but many of the sequel’s leading stars have been in attendance, too, including Sebastian Stan (Bucky Barnes/White Wolf), Elizabeth Olsen (Wanda Maximoff/Scarlet Witch) and Paul Bettany, whose on-screen deity Vision is about to find himself smack bang in the middle of Thanos’ crosshairs, what with that cosmic Mind Stone protruding from his forehead. 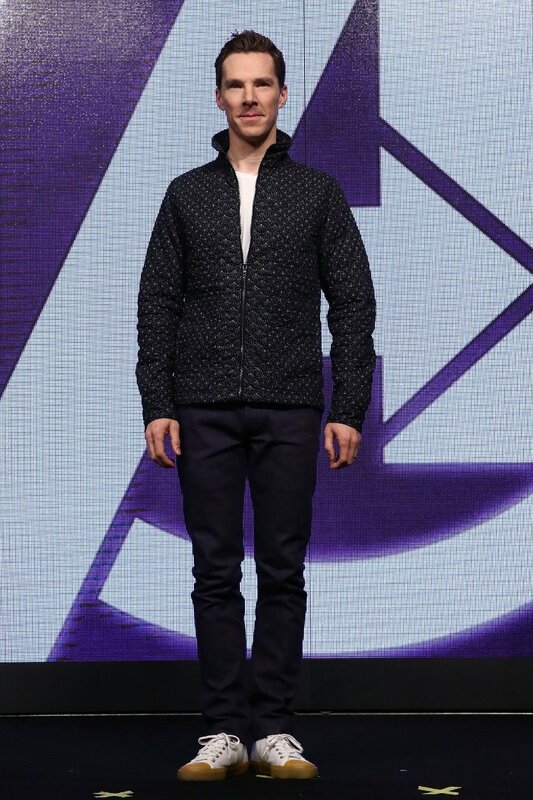 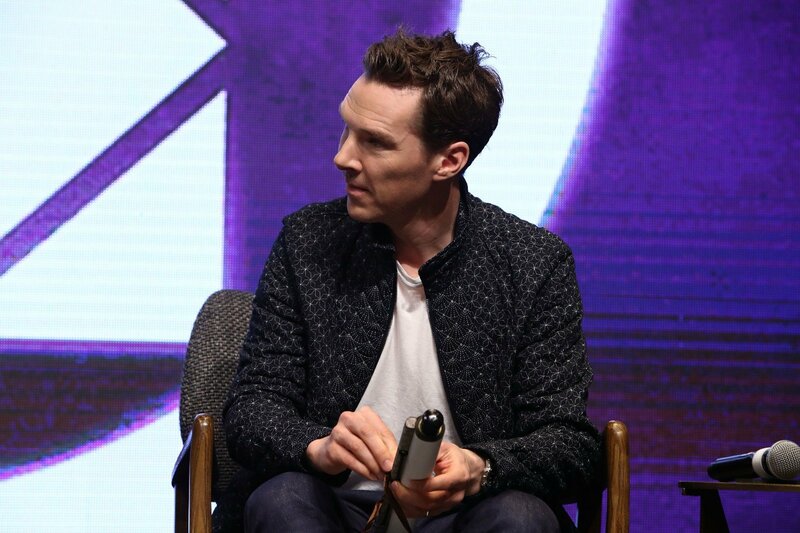 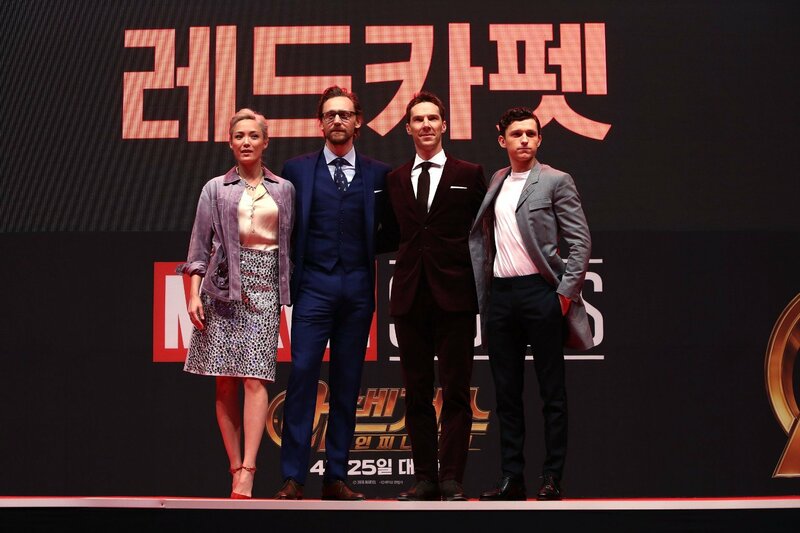 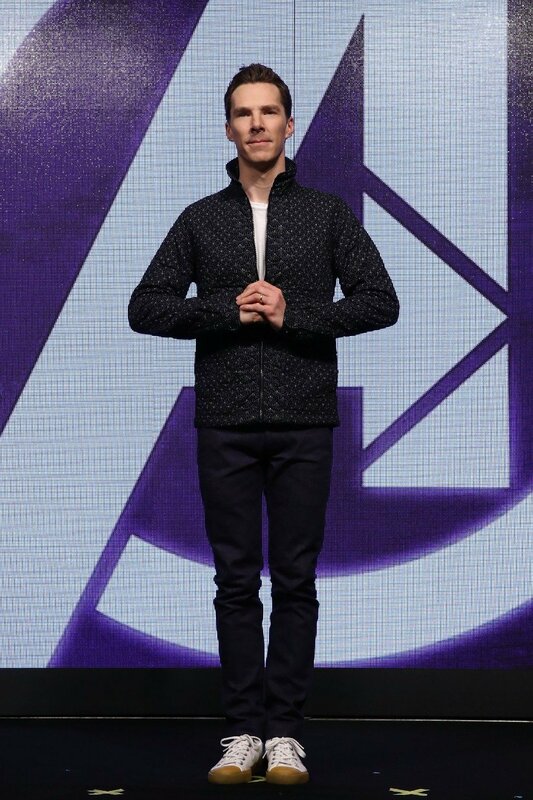 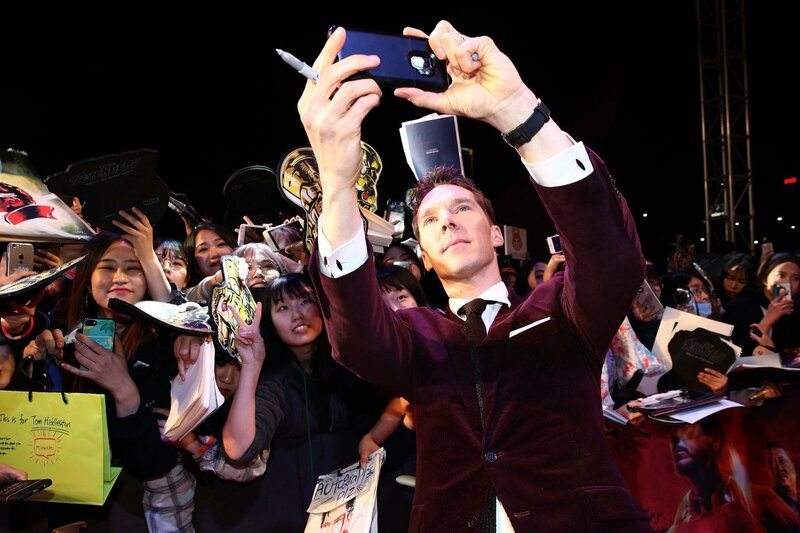 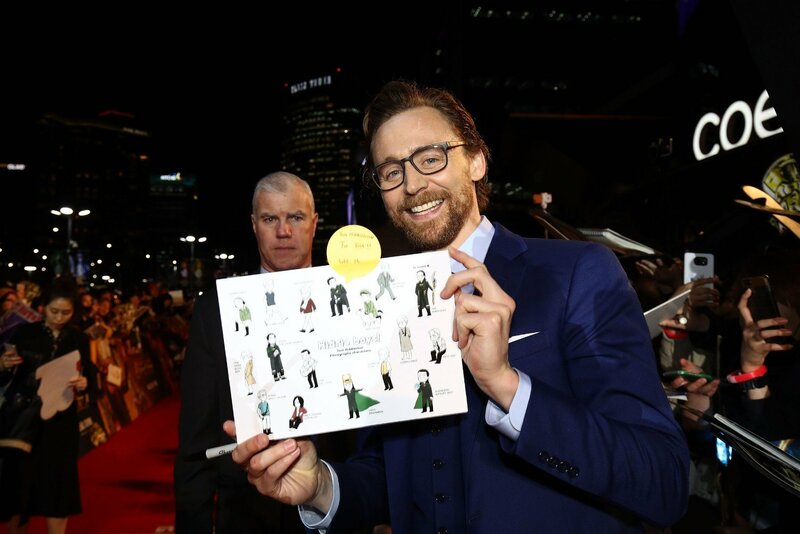 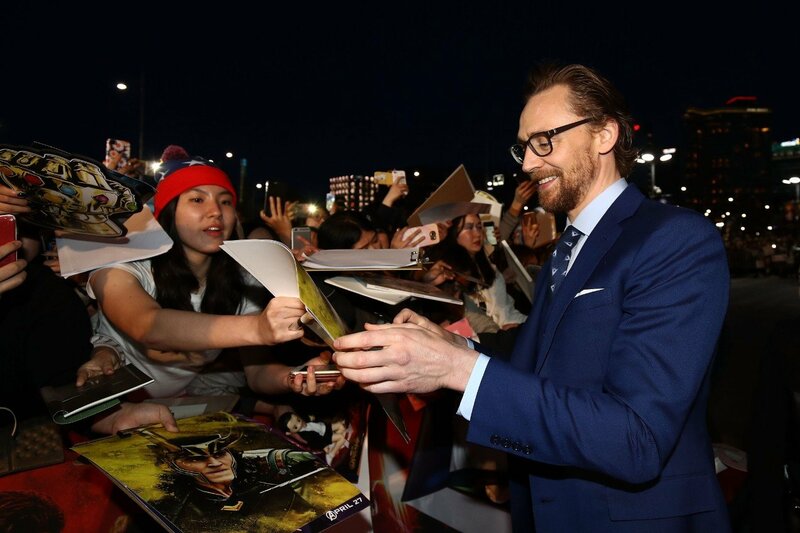 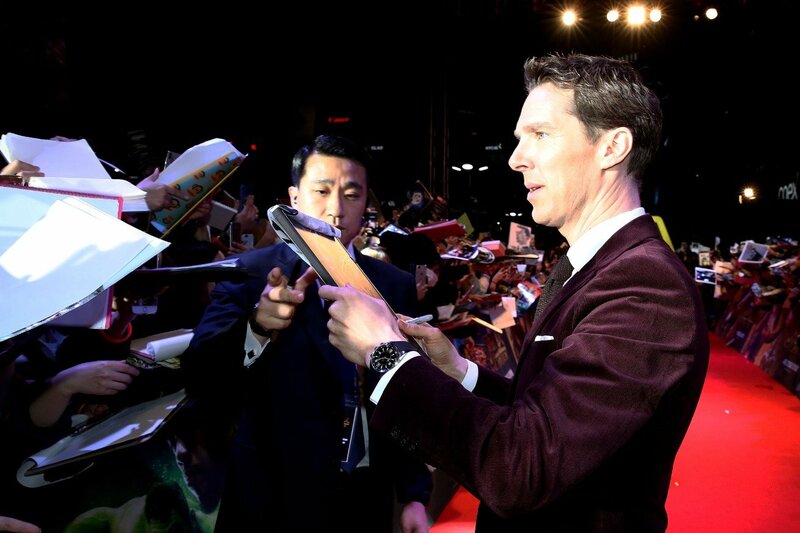 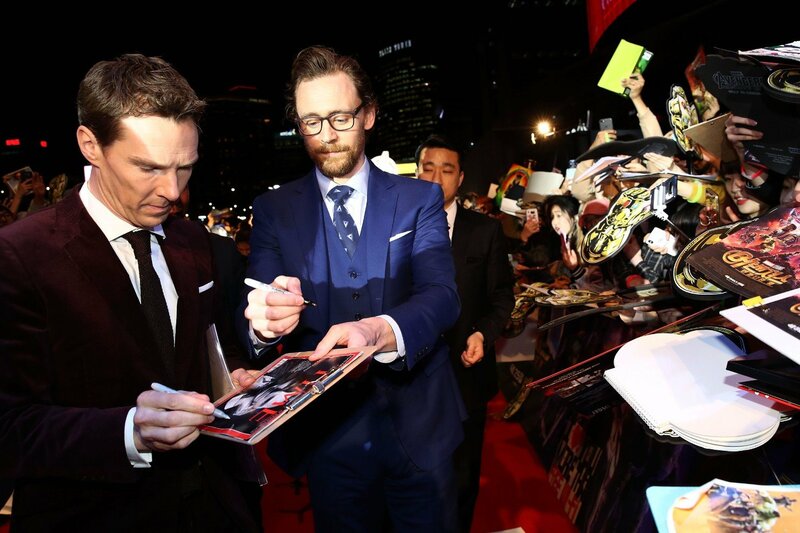 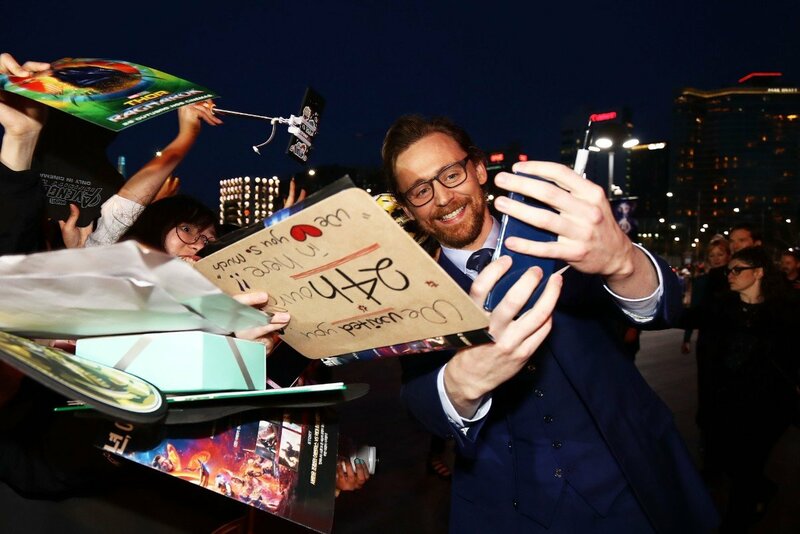 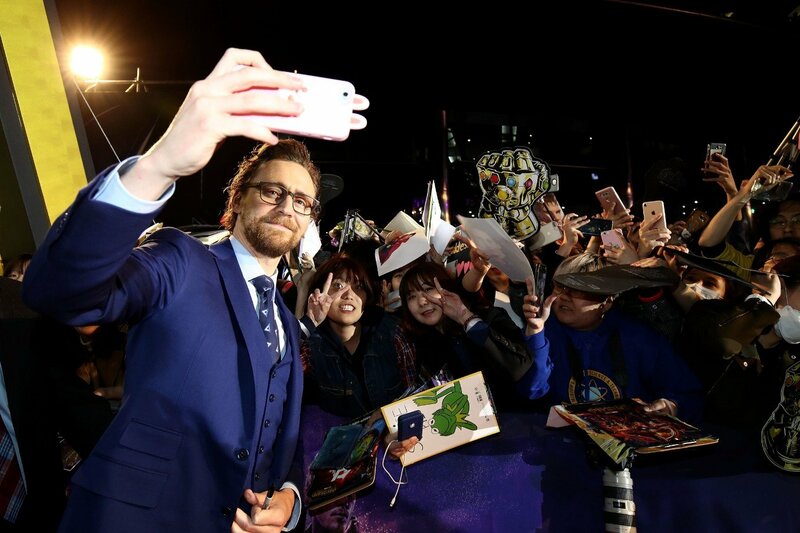 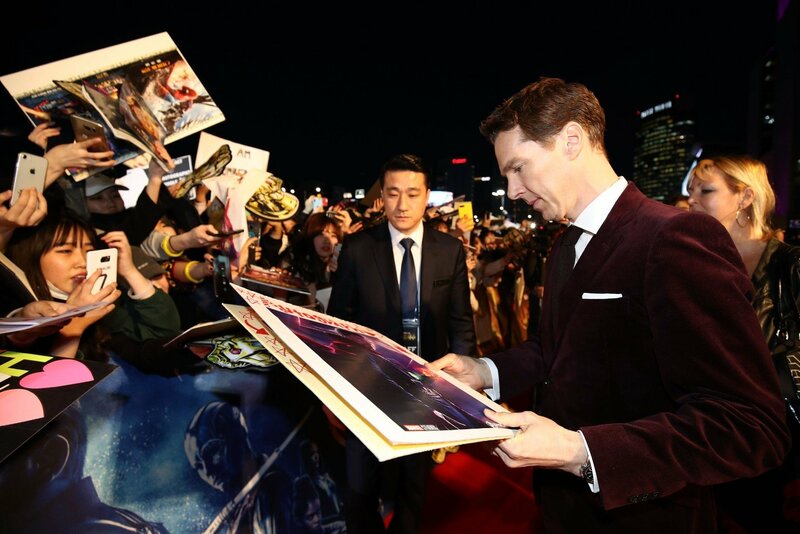 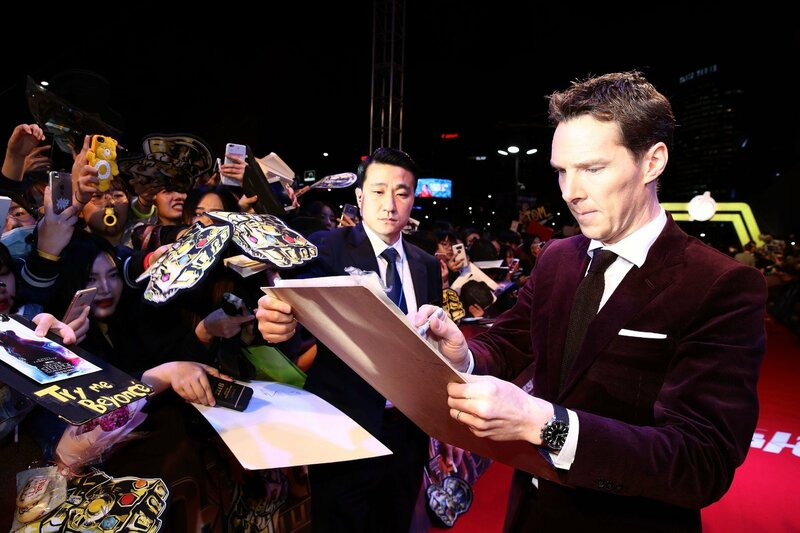 And that’s not all, as below you’ll see that the Seoul screening took place just the other day and while it seems those aforementioned actors sat this one out, instead we got Tom Holland (Spider-Man), Tom Hiddleston (Loki), Benedict Cumberbatch (Doctor Strange) and Pom Klementieff (Mantis), who were more than happy to meet with their legion of fans, signing autographs and giving them those much sought after selfie pics for Instagram. 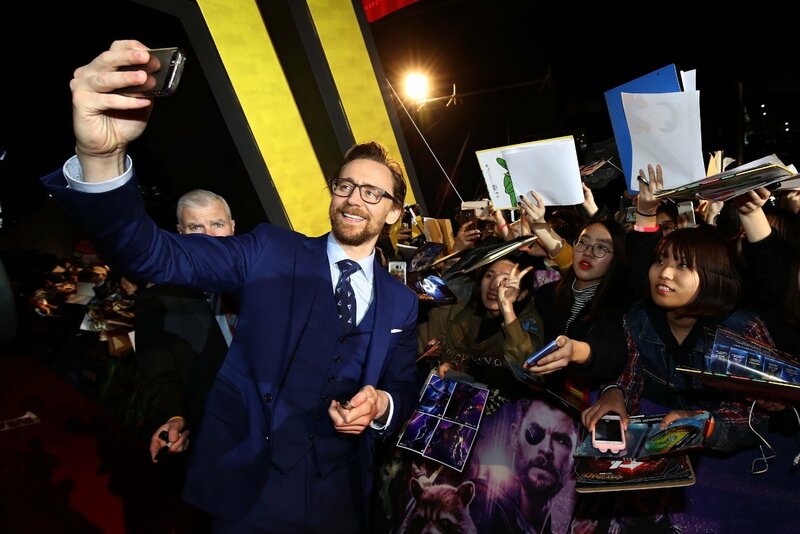 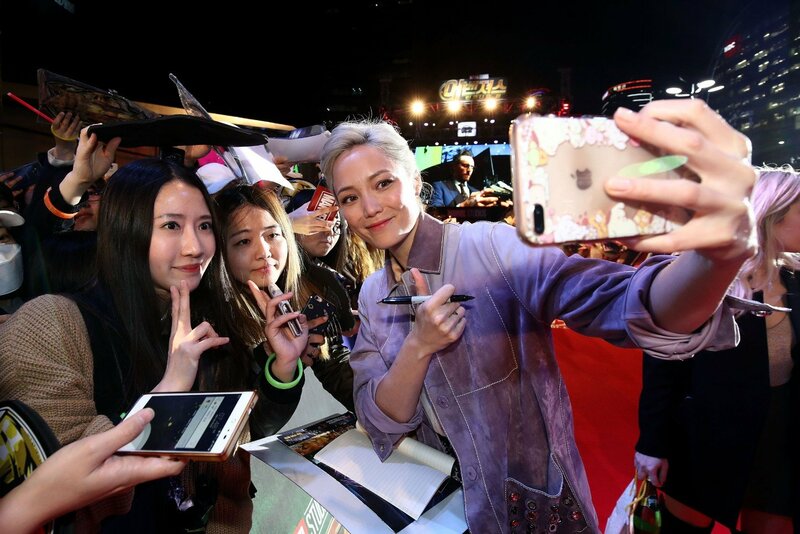 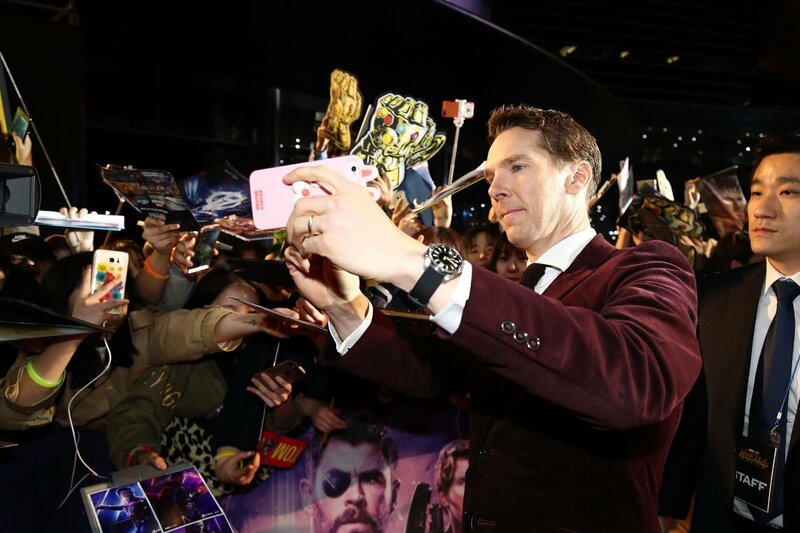 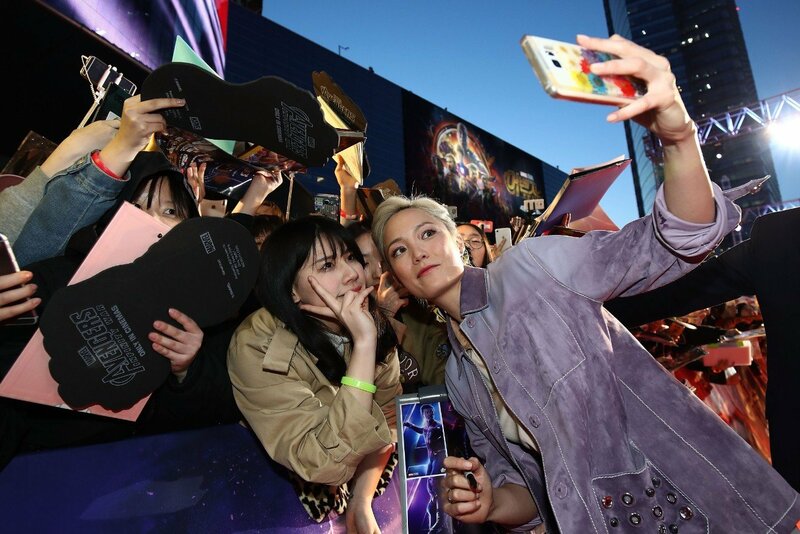 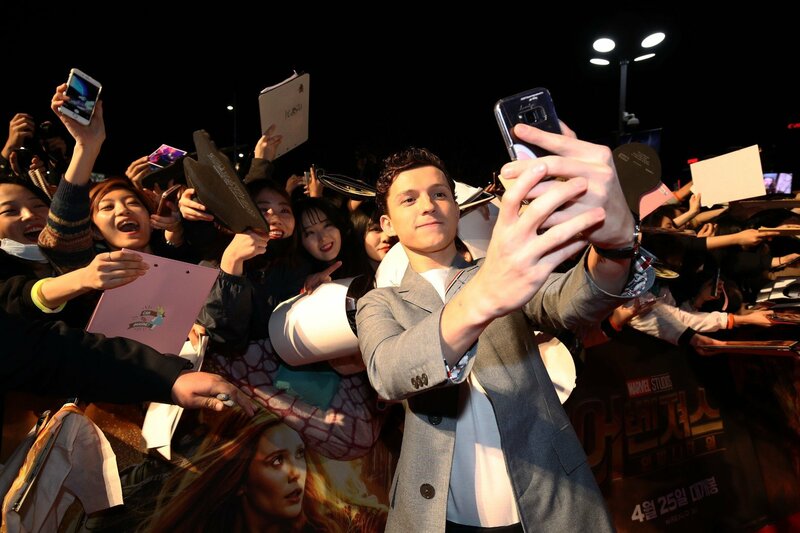 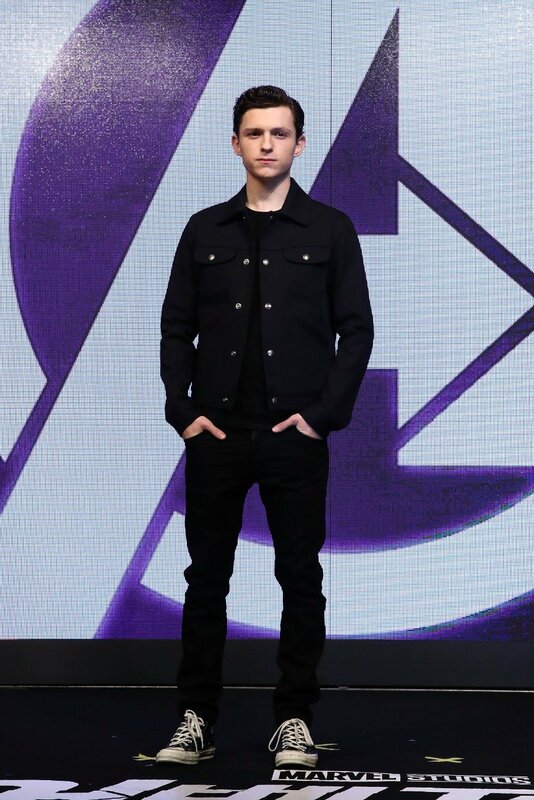 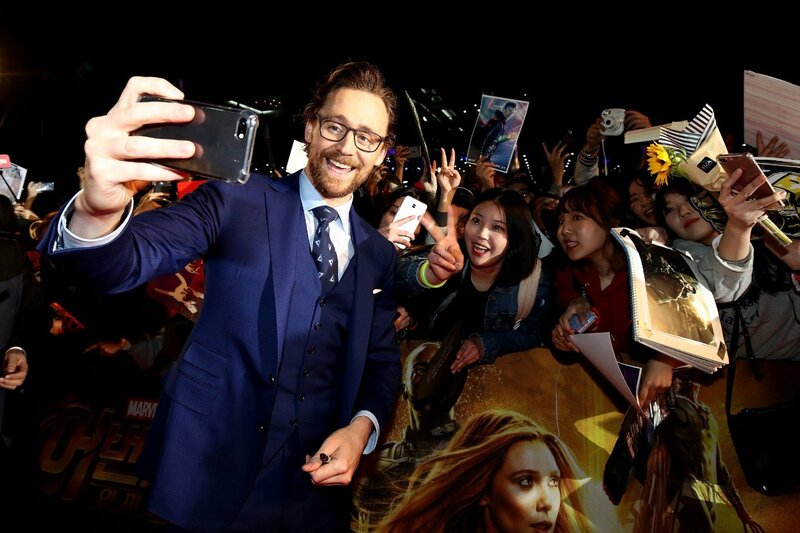 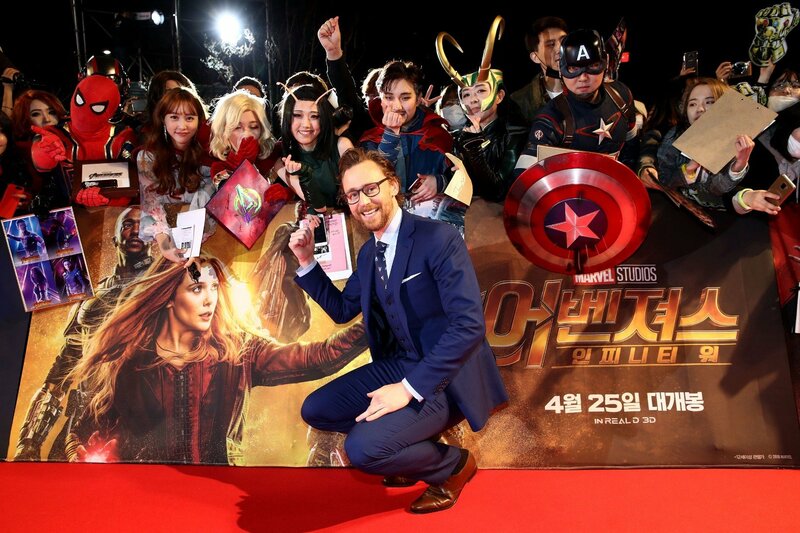 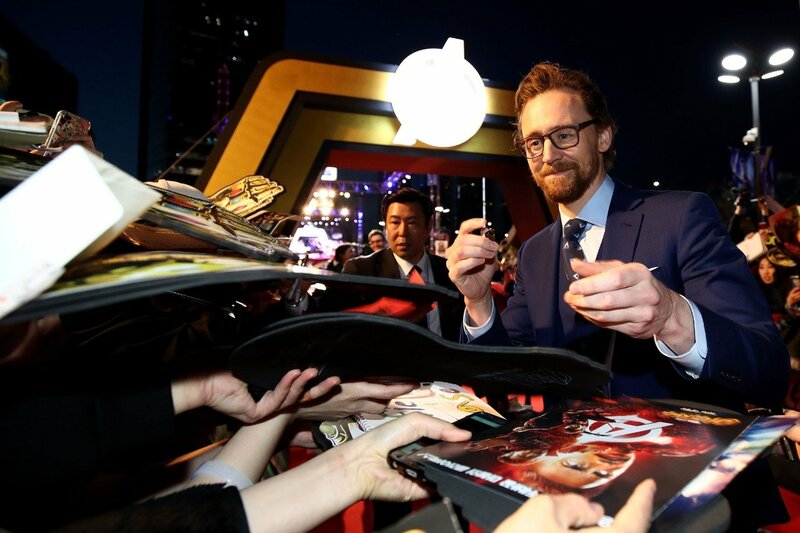 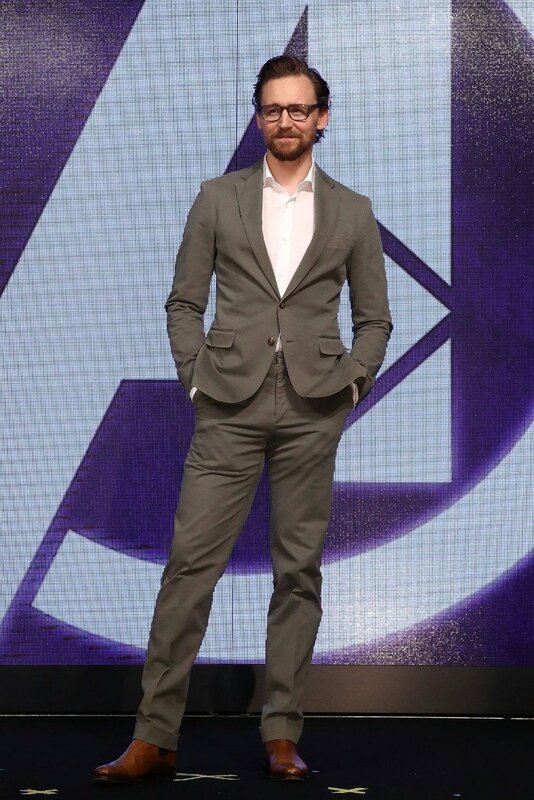 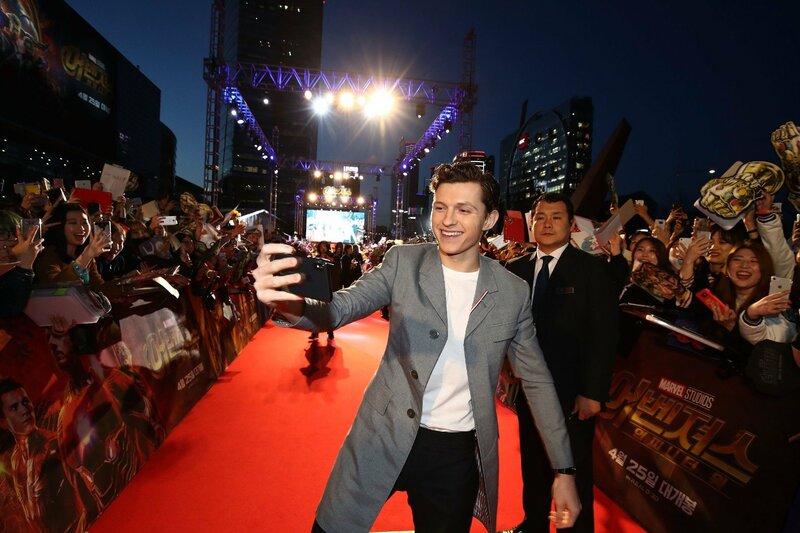 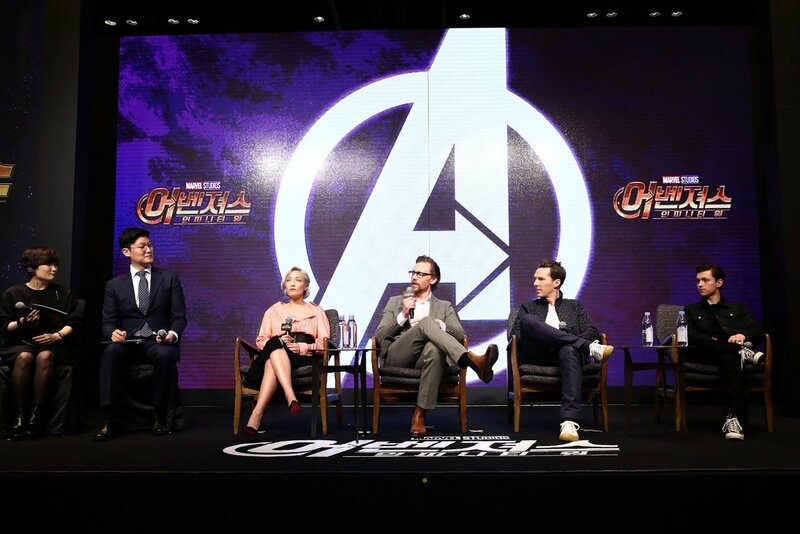 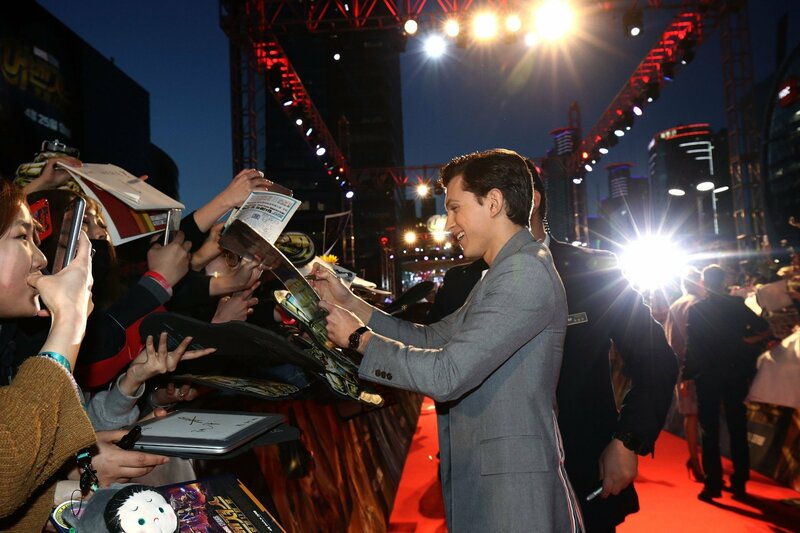 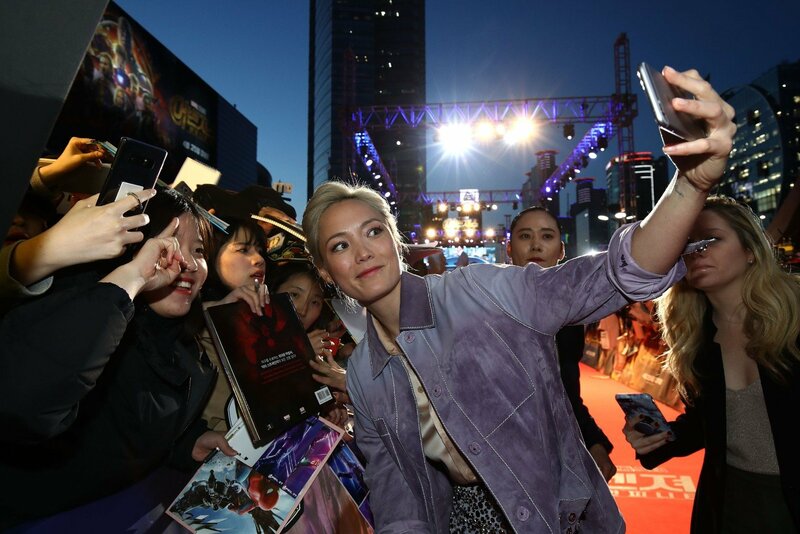 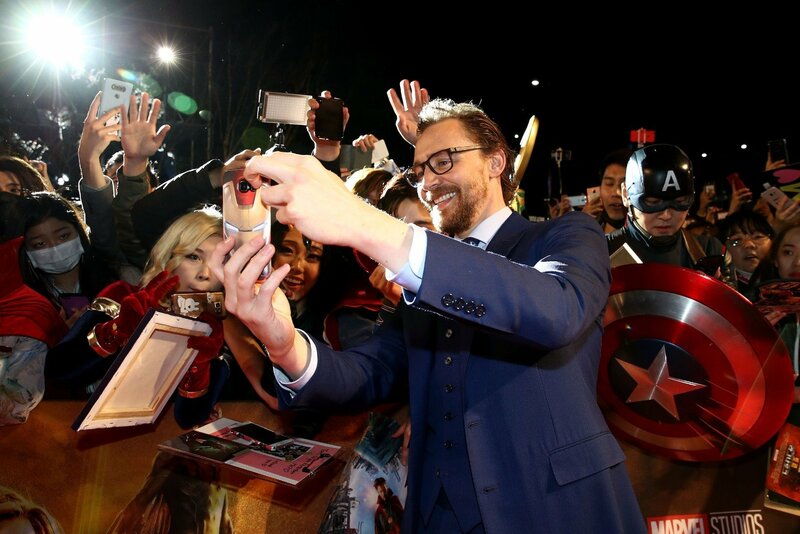 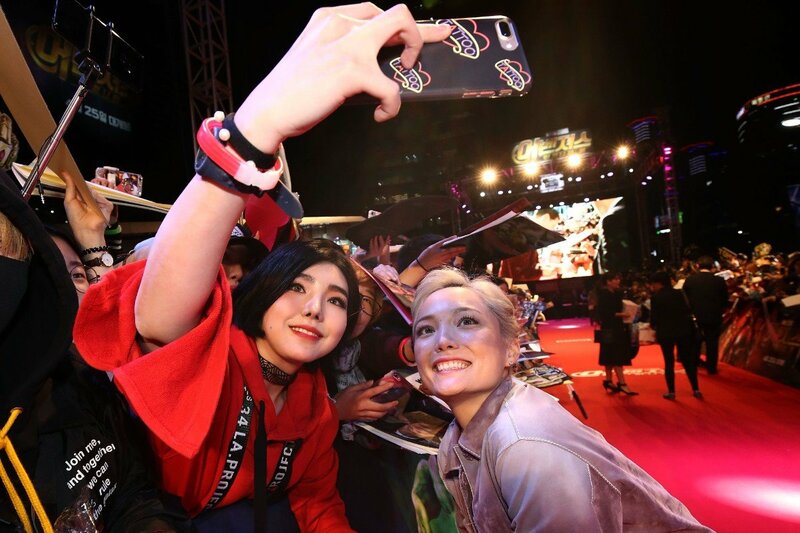 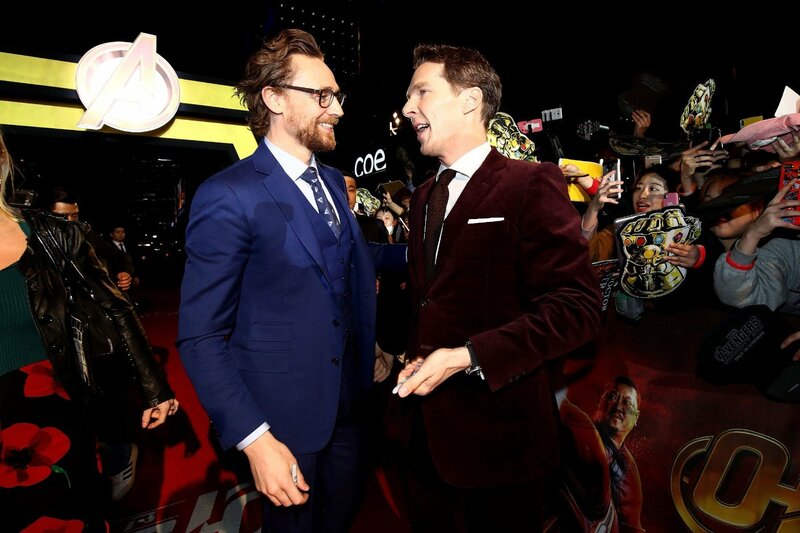 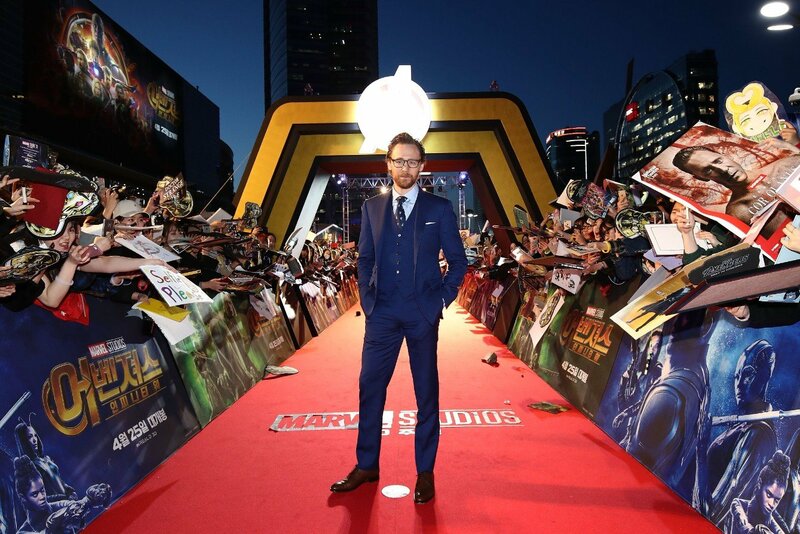 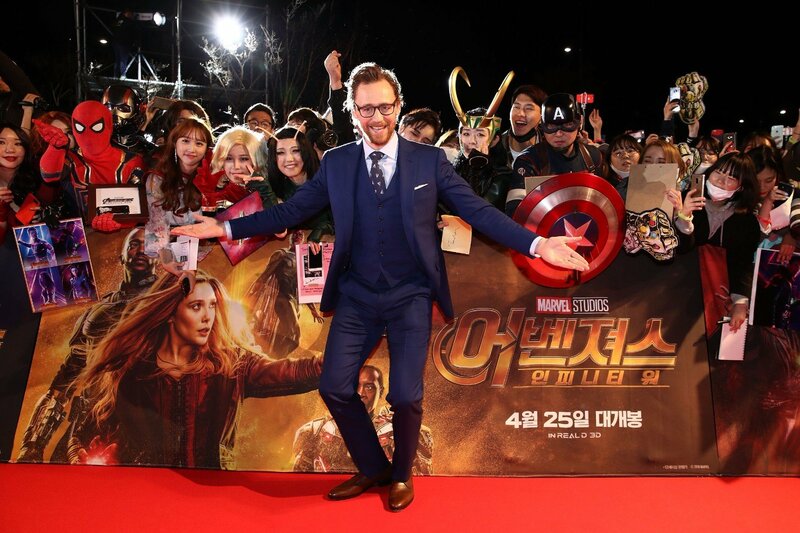 If nothing else, this extensive showcase of Marvel’s fan-centric Seoul premiere is a timely reminder that Avengers: Infinity War, a Herculean blockbuster 10 years in the making, is right around the corner, and the entire world is going crazy for it. 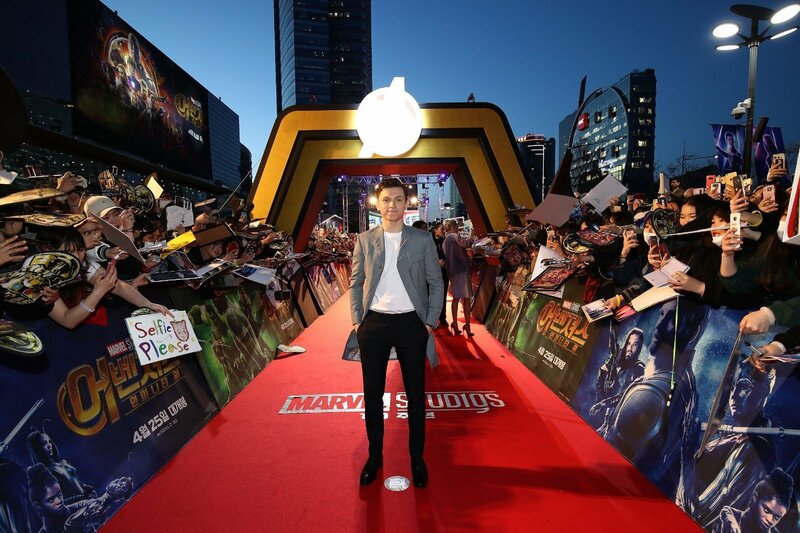 The official review embargo is set to lift on Tuesday, April 24th, while the latest box office forecast predicts a suitably huge $225 million opening in North America. 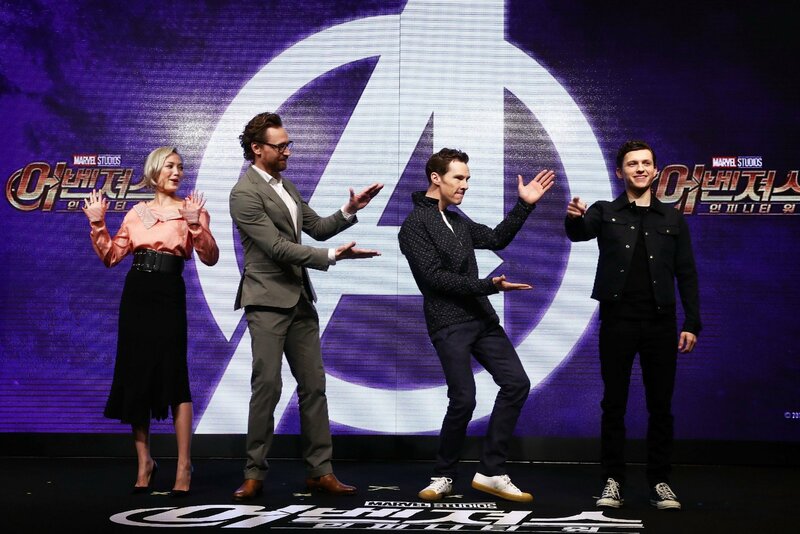 That means Avengers: Infinity War is well on its way to making history, but the question remains: will Joe and Anthony Russo’s crossover crack $2 billion, becoming only the third film to do so after The Force Awakens and Avatar? 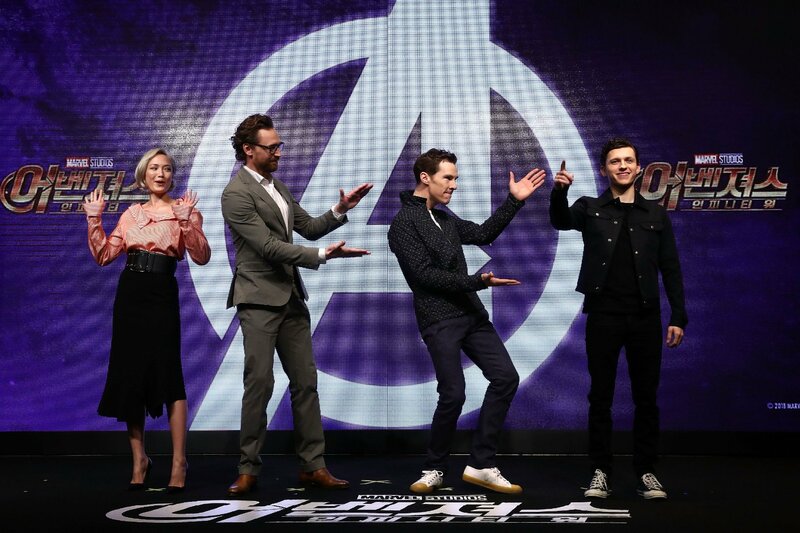 We’ll find out soon enough.